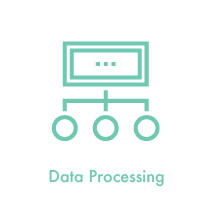 We help support data collection by helping you get the tools you need to do your work. Need video cameras or digital recorders? We have some you can borrow. Need iPads for offline surveys through Qualtrics? We can help you buy them. 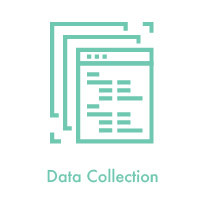 No matter what situation you have with data collection if you need help let us know. Need data storage for your research? Let us know. We can work with you to determine the best strategy to meet your storage needs. 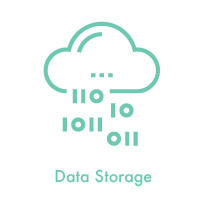 From cloud storage options to local storage options we can help you determine what will work best for your work and help to get you up and running. Need server power to help you crunch numbers? We can help with that. We can provide you space on our research server or help provide you with a spare machine if needed. Contact us and we’ll help you get setup for the best possible solution for your needs. 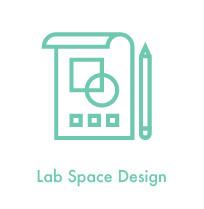 If you need to design a space for your lab let us help with the process. From power and networking to furniture, computers and software we can help you get what you need and get up and running. 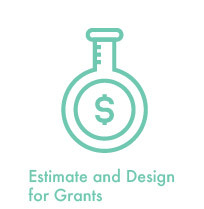 If you are working on a grant that has any technology need from data collection, storage, and processing to lab design and web hosting we can help you with putting together your budget. You’ll make sure you have good numbers for your budget and cover your needs and we’ll already have a plan in place so that when the grant comes in we can move on it quickly and get you working. If you have a need for web space that goes beyond what can be hosted on the campus WordPress servers let us know. 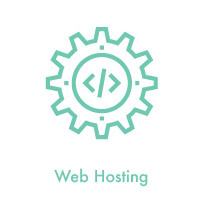 We can work with you to register domain names, purchase SSL certificates, and get your site up and running.